Good sales lead are hard to find, that's why the most essential part of a business is to make the best planning of the lead management system. The lead management plays a vital role in a business by converting prospects into clients. Leads help in expanding client database and bring new business opportunities. A well-organized lead management system, gives business the attention they need. Therefore the professional lead management system has become one of the most important part of business planning. LeadNXT, the cloud based powerful solution to automate the entire sales process has designed LeadManagement System in India, to keep you organized and focused on the sales process, which turns a revenue generating opportunity. Develop the qualified and nurtured leads, by automating and enhancing the disorganized process of the entire business life cycle. Efficiently record and maintain all the leads of the sales process and make you able to identify the mediums which brought the most qualified leads. Focus on managing your highest quality leads and quickly convert prospects into customers, enabling you to focus your marketing activities and time on those. Understand your requirements for tracking and managing leads that why we enhance a process that ensures correct delivery and management of leads from capture to close of the sales. I like it reason is that it is one of the top lead management software & provide a best software which integrate IVR leads and Manual Leads. 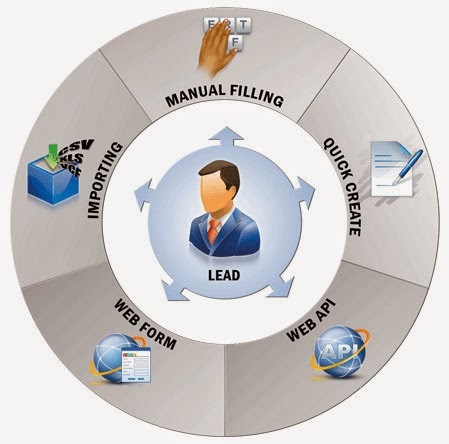 It is pure lead management system in Noida, India. Lead Management consists of the entire business process and practices in an organization directed towards acquiring new customers, retaining existing customers, and establishing a brand reputation.